Home>Events>A fundraising committee is forming! Do you feel passionate about the tuition-free Montessori education your family is receiving? Do you enjoy a good time with great people? Join the party! Come join us for a meeting on Wednesday, January 16th, 6:30-7:30 pm, in the Bonsai Room and find out how you can make a tangible impact upon the programs available for FCMA students while having a GREAT TIME WITH GREAT PEOPLE! You can come just for information; you don’t have to commit to anything! As we celebrate our 10th year of Four Corners, the Four Corners School Board has launched the Four Corners Fund Committee! Our purpose is to generate a sustainable revenue stream to enhance the educational experience of our students commensurate with our vision as the premier K-8 Public Montessori school in Michigan. 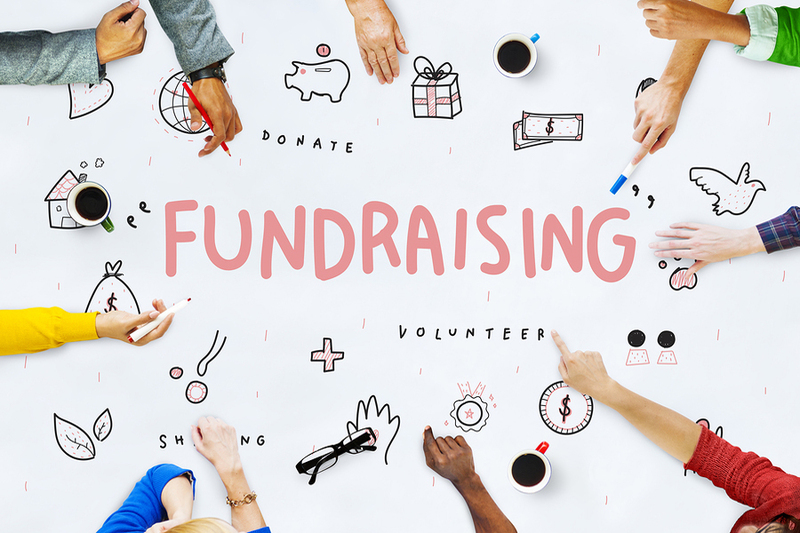 In plain language, this is an opportunity to be hands-on in Board-level fundraising in the community with individual and corporate donors as well as a Fall 2019 Gala Auction! Get in on the party! Please email fcmaboardresources@gmail.com and we will keep you in the loop.